Р—Р°С‰РёС‚РЅС‹Р№ РёР»Рё Р»Р°РІРёРЅРЅС‹Р№ РґРёРѕРґ (СЂР°Р·РЅРѕРІРёРґРЅРѕСЃС‚СЊ СЃС‚Р°Р±РёР»РёС‚СЂРѕРЅР°) R2M. 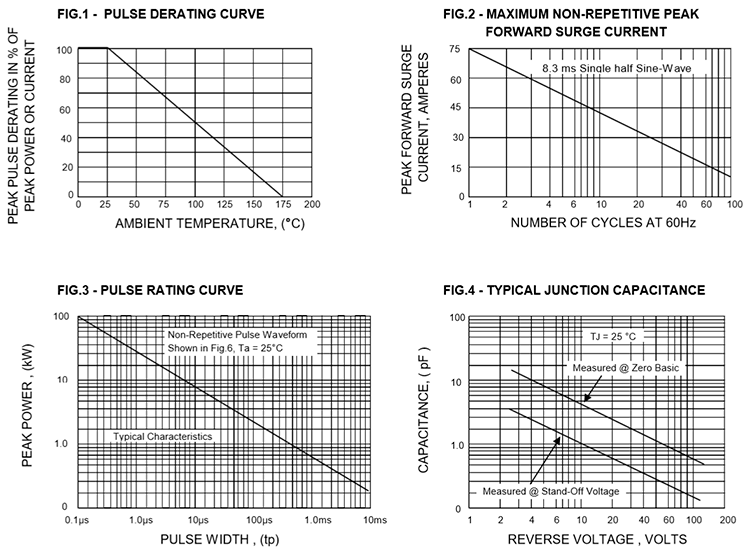 (1) Non-Repetitive Current Pulse and Surge Current Waveform, per Fig. 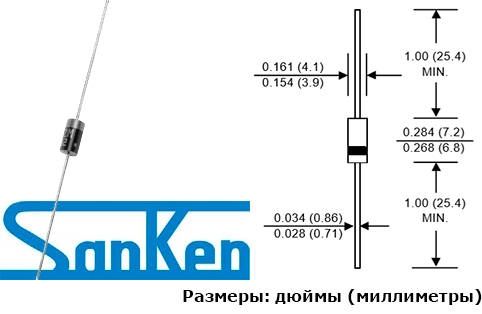 6 and Derated above Ta = 25В°C per Fig. 1. (3) VBR measured after IT applied for 300 Вµs, IT = Square Wave Pulse or equivalent. (4) 8.3ms single half sine-wave, duty cycle = 4 pulses per Minutes maximum.